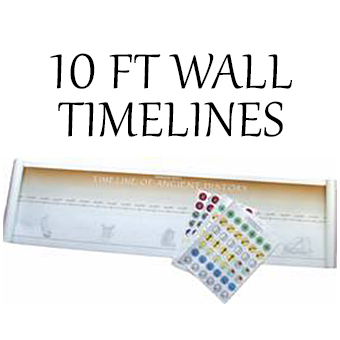 Four wall timelines measure 10 feet wide by 1 foot high each, covering ancient, medieval, new world and modern history. Wonders of Old spans 5000BC to the Present. This portable and beautiful hardcover book becomes a keepsake for years to come. 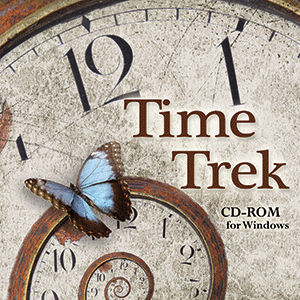 Over 1,280 timeline figures covering every imaginable event and person from history ready to place on your timeline. 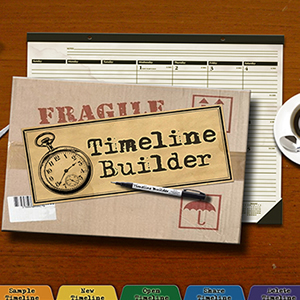 Timeline Builder is a mobile app for iPad that allows you to build your timeline with images and text on your portable device. Unlike Timeline Builder for iPad, Wonders of Old timeline apps are pre-filled in for you.